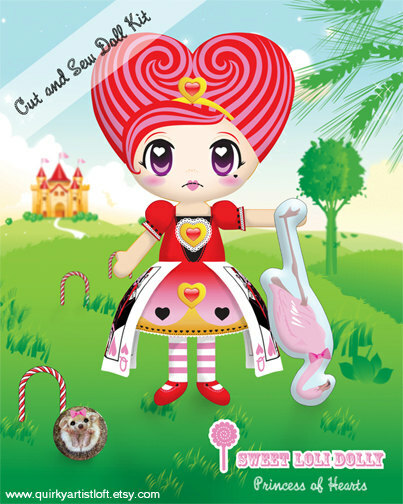 Sweet Loli Dollys are made from a design I illustrated and had custom printed on fabric. They are 'cut and sew' project panels. 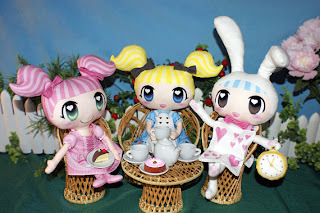 They are the same size as Lalaloopsy dolls and fit all their fashions. I thought it would be nice to have a rag doll that could fit store bought clothing. 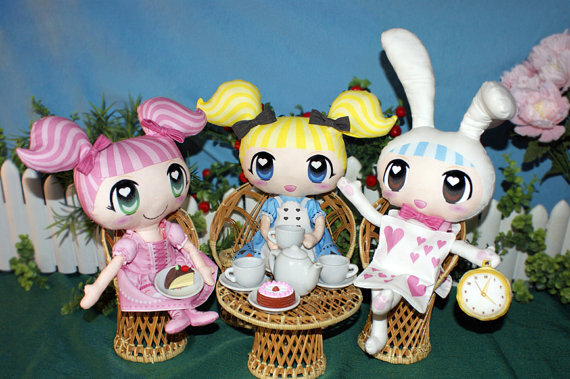 Dolls from left to right: Angel Cake, Alice Tea Party, Bunnykins the White Rabbit. 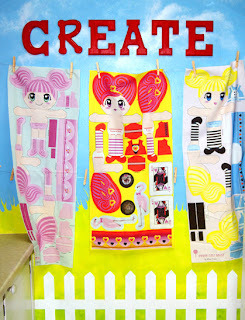 These doll panels are available by the meter at Spoonflower.